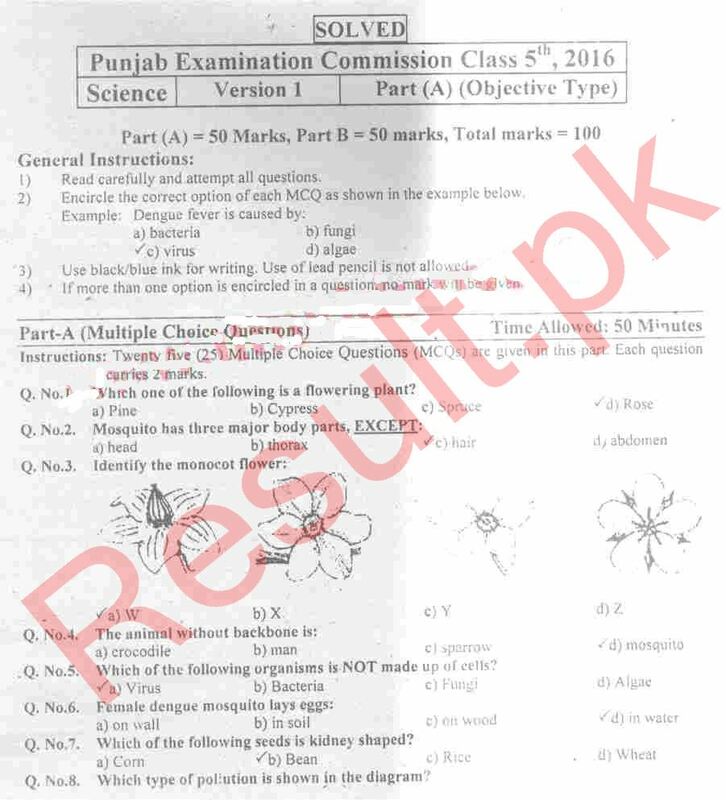 Punjab Examination Commission organizes the 5th class annual exams every year according to a schedule. 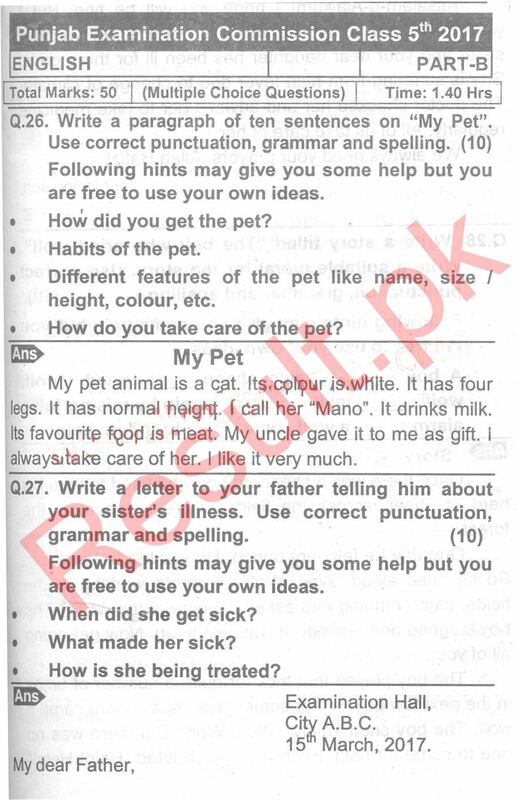 It is compulsory for 5th class students of public schools to take part in the 5th class annual exams under PEC while grade 5 students of those private schools which are affiliated with PEC also participate in the grade 5 annual exams under PEC every year. 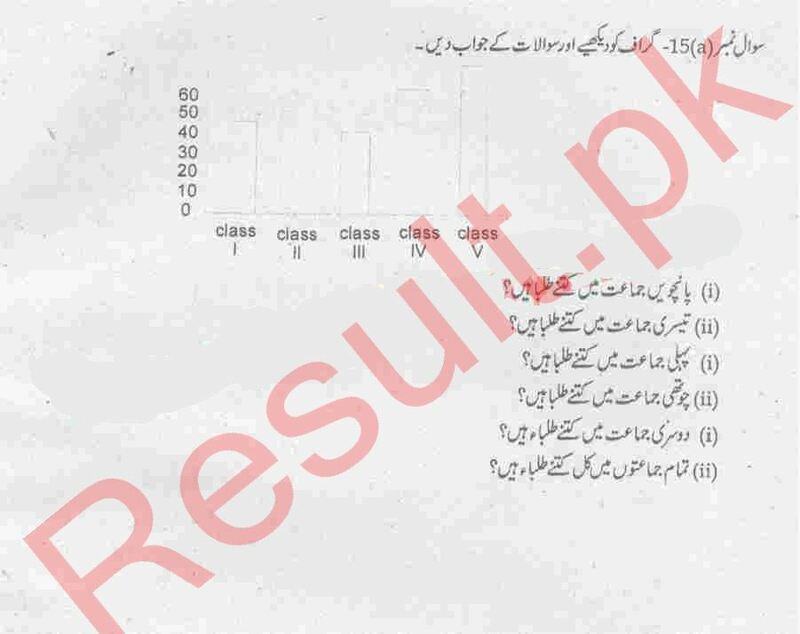 Thousands of students from these public and private schools participate in the 5th class annual exams under PEC every year. 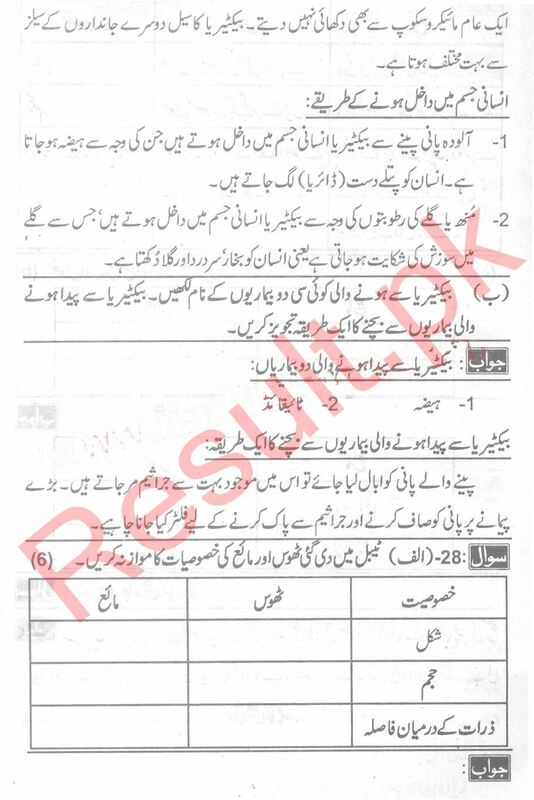 PEC conducts the annual exams of class 5 during the month of February. 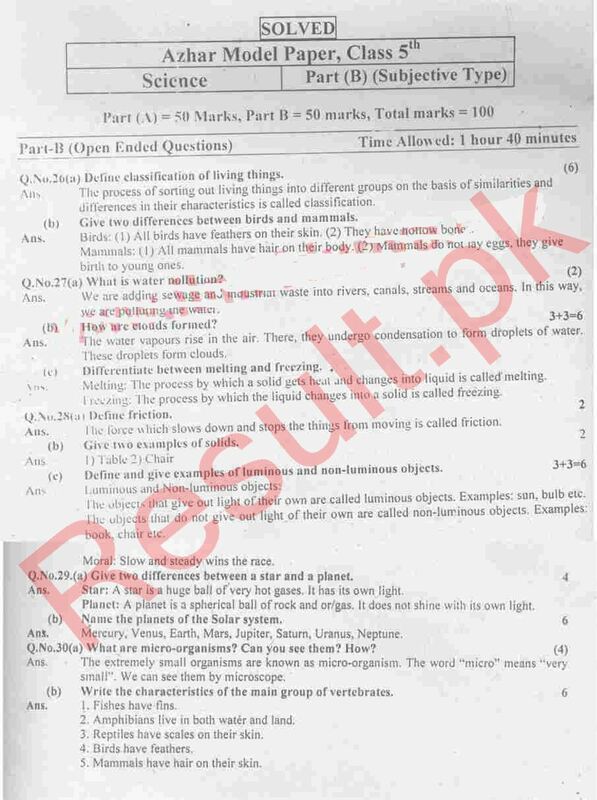 PEC organizes only few papers in order to protect students from extra burden. 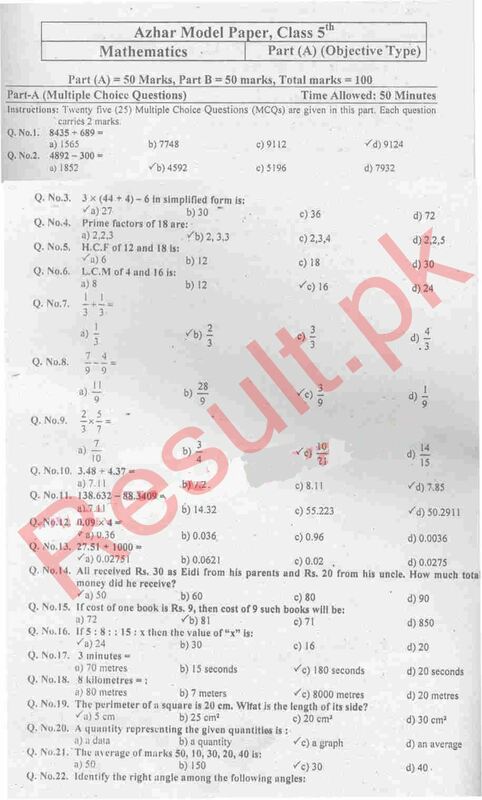 5th class annual exams under PEC are held before the start of 8th class annual exams. 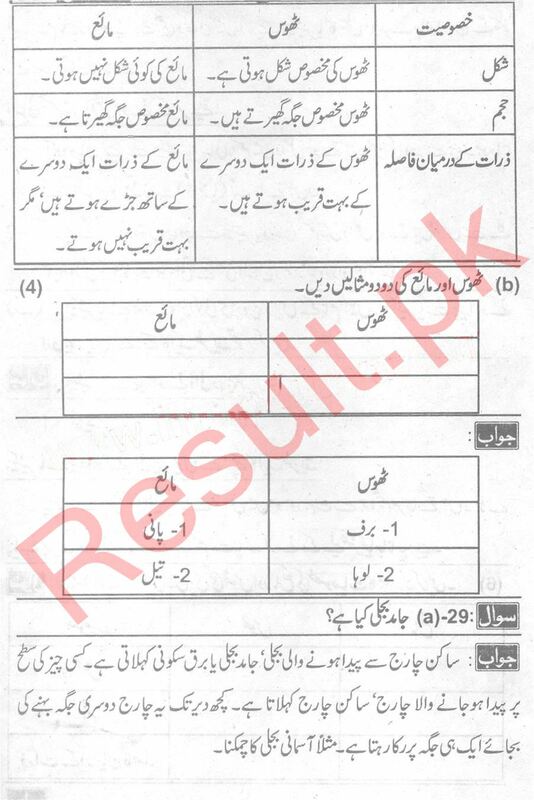 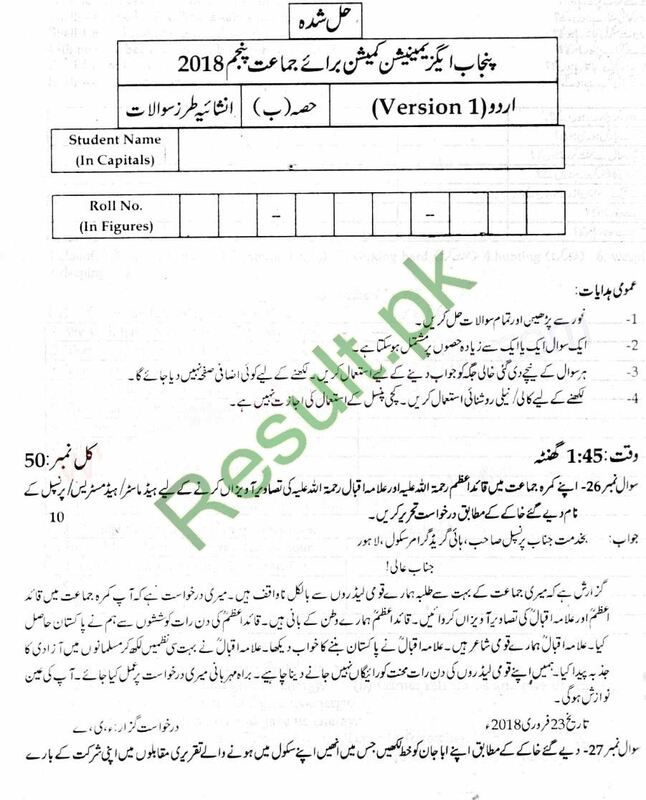 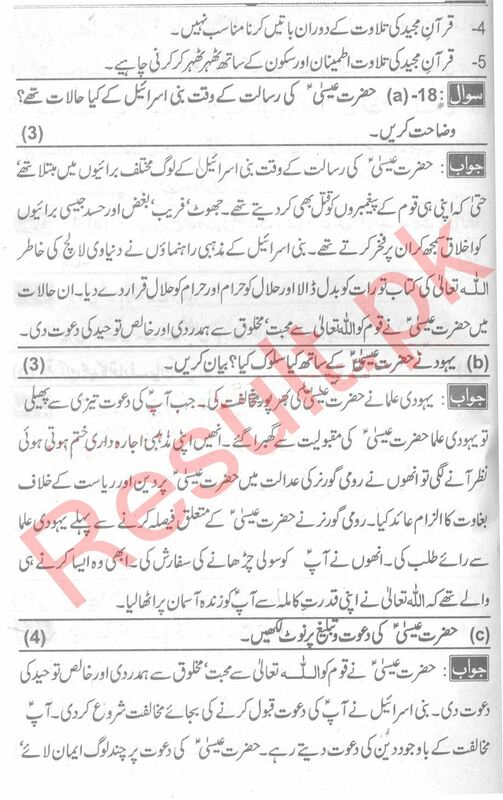 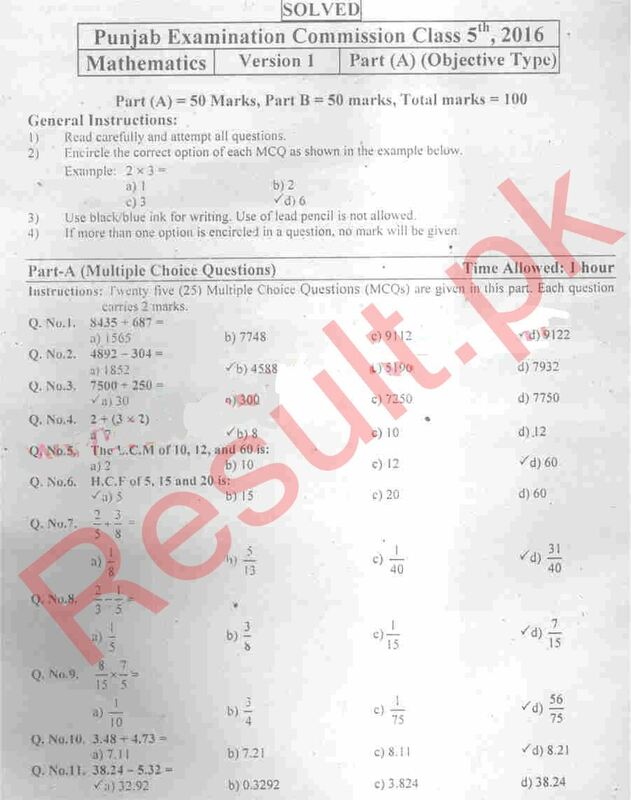 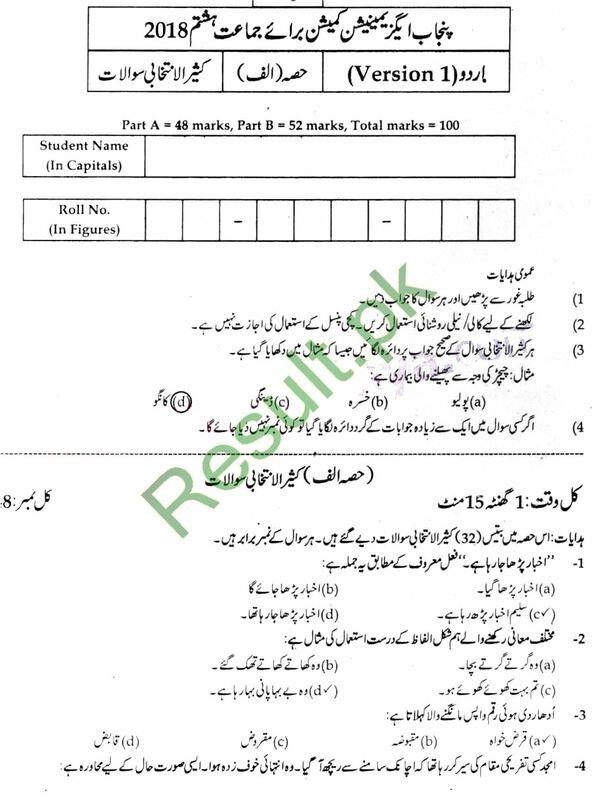 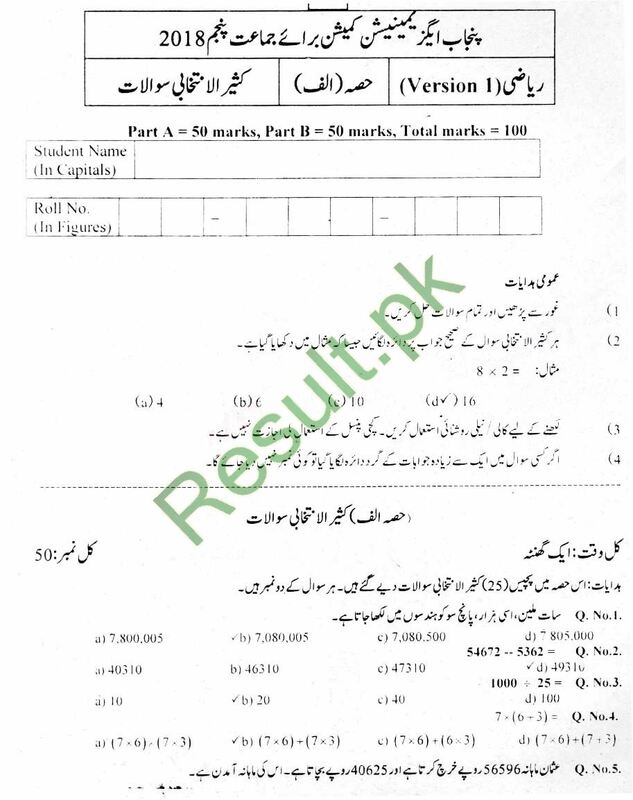 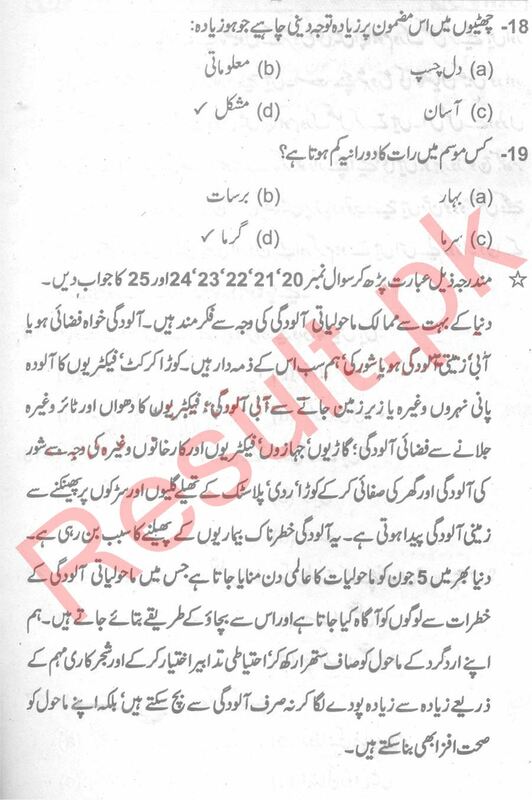 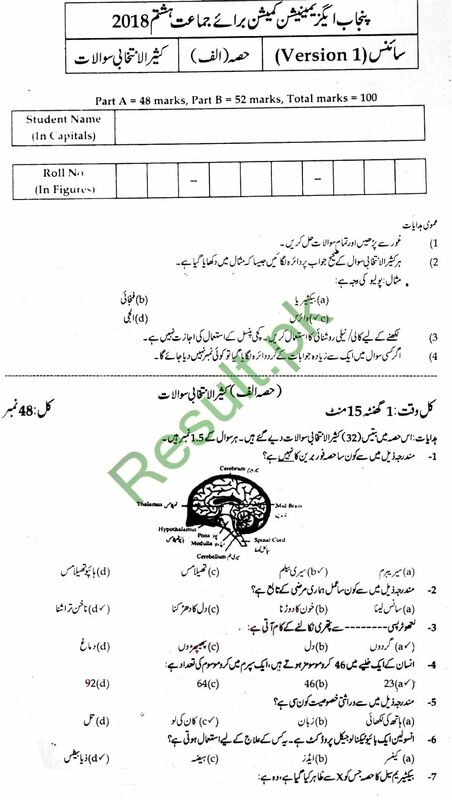 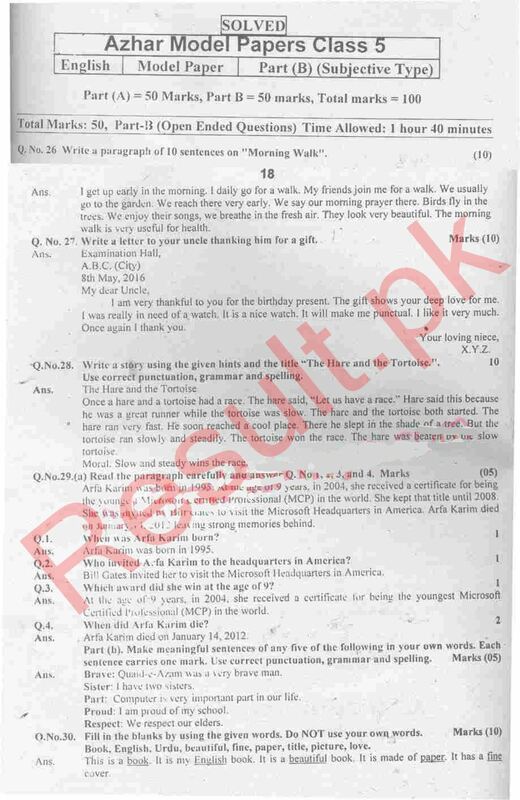 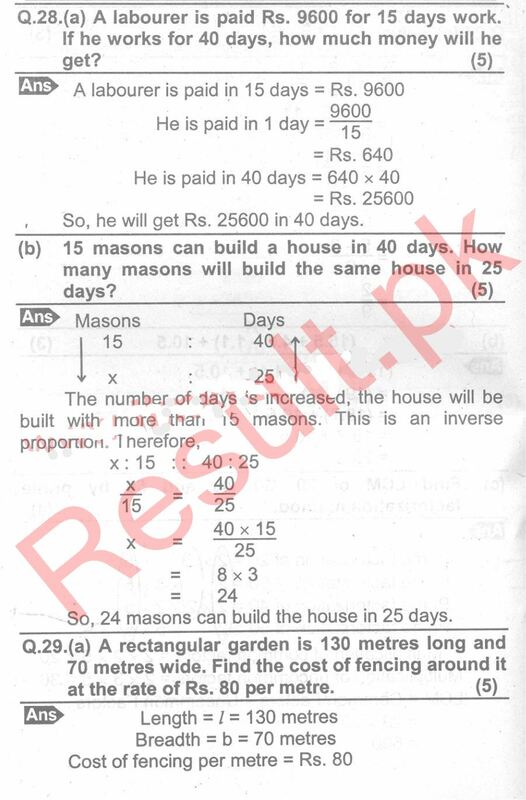 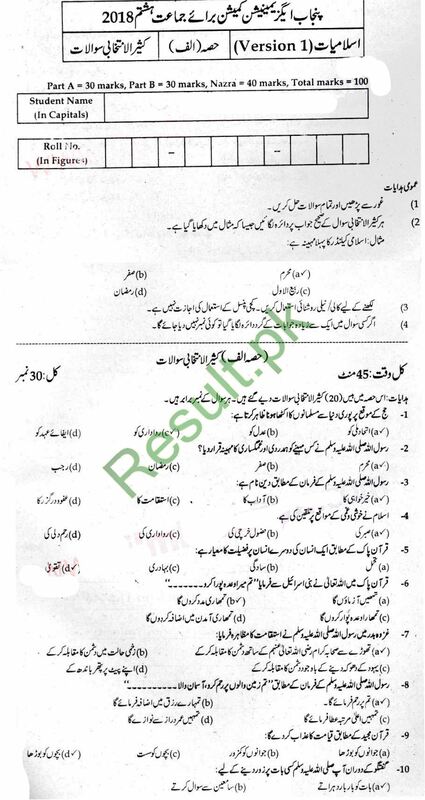 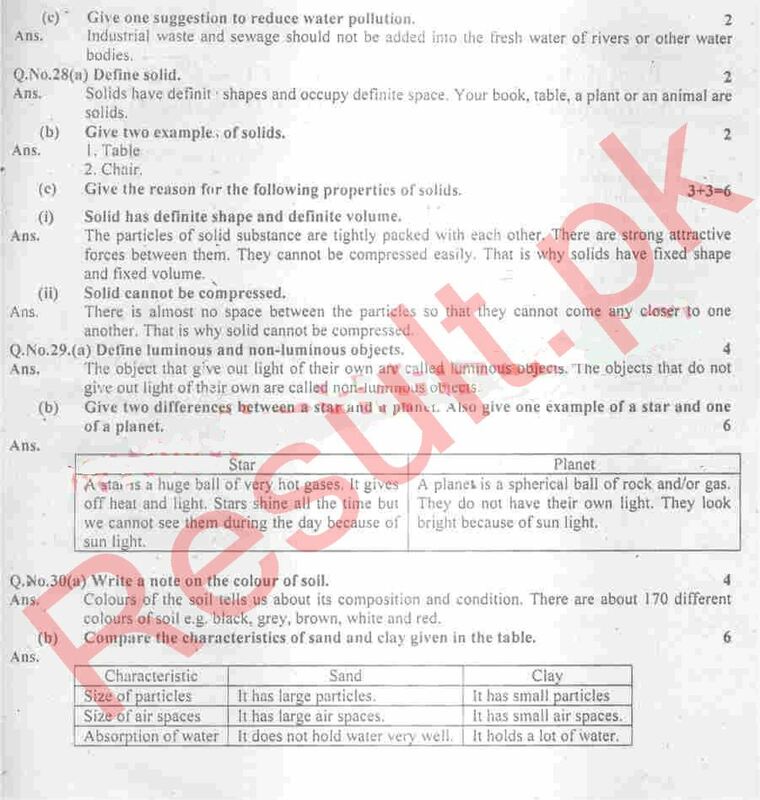 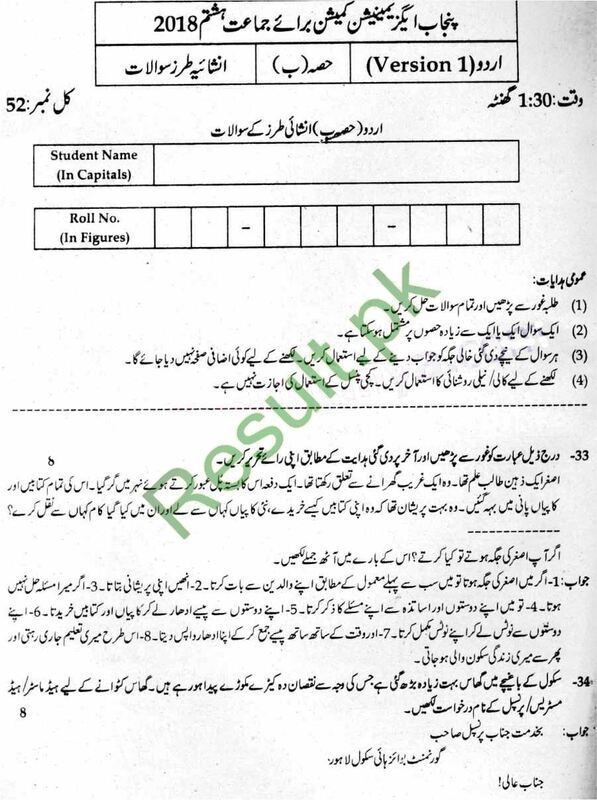 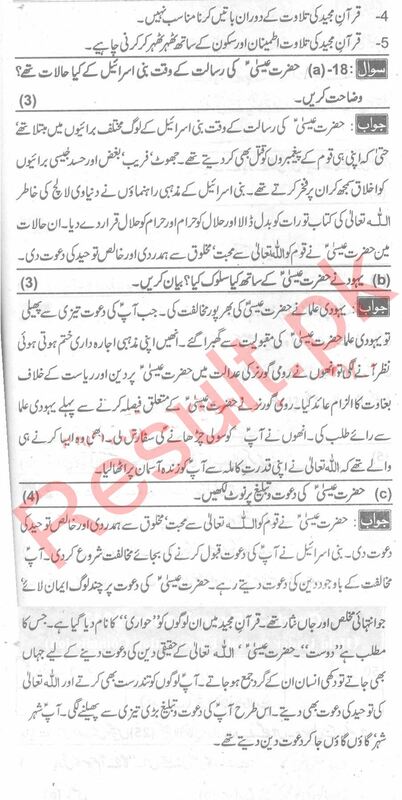 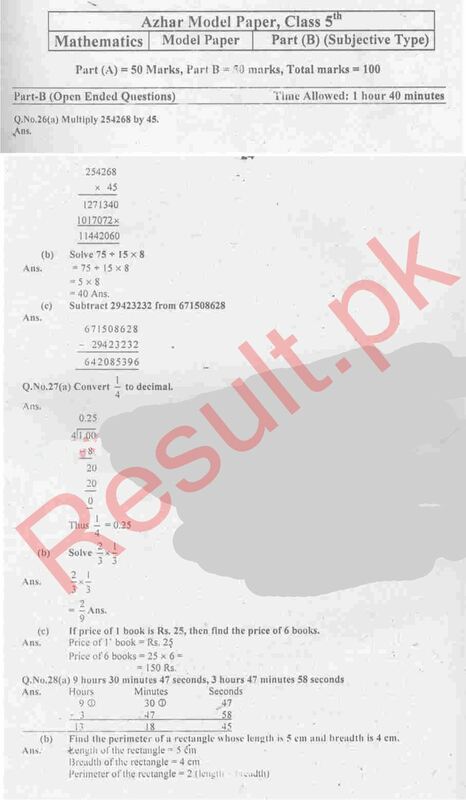 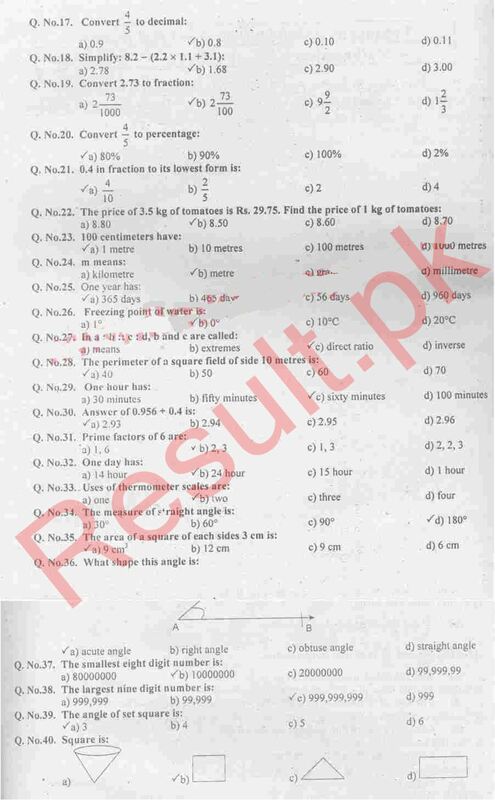 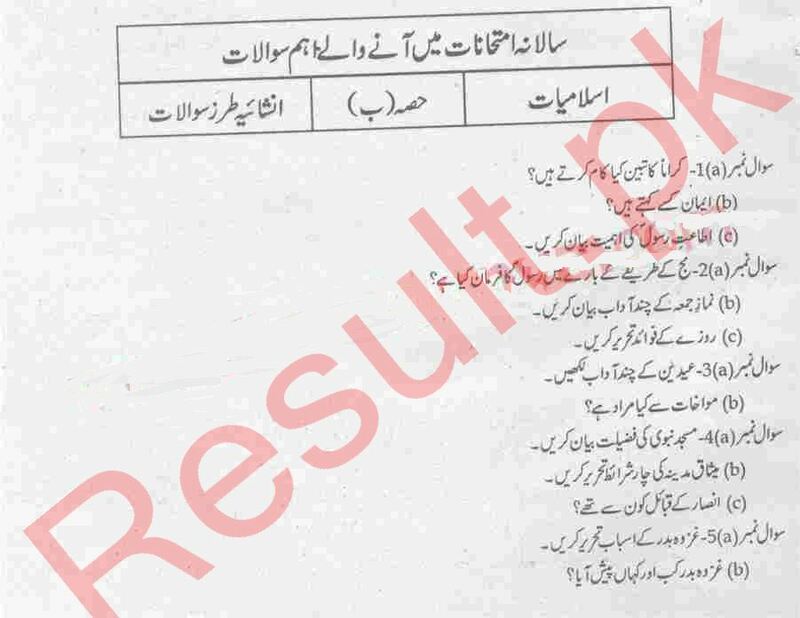 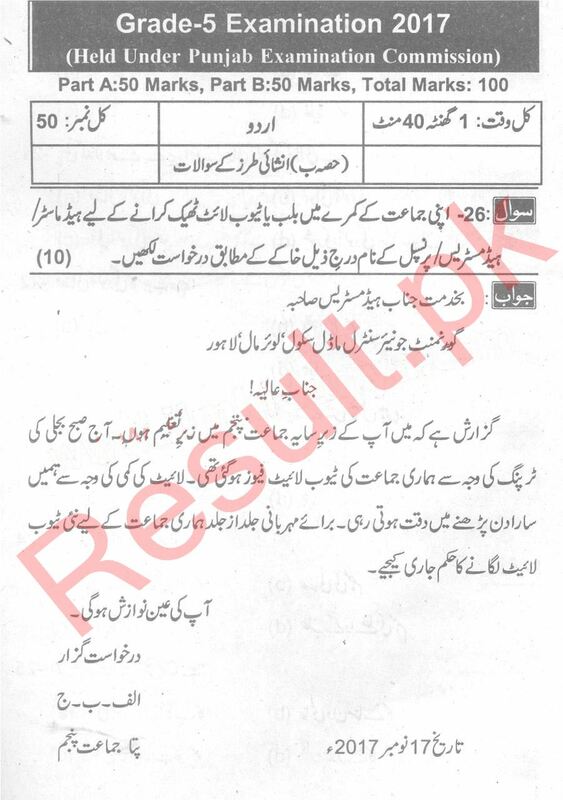 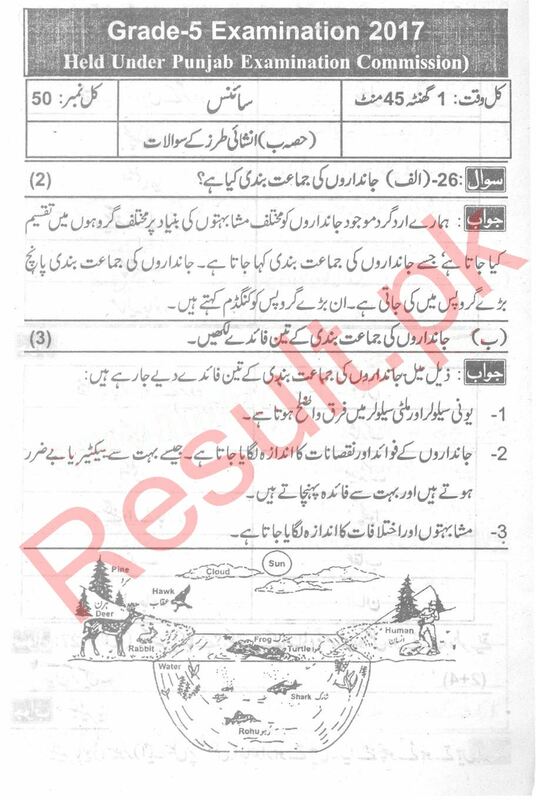 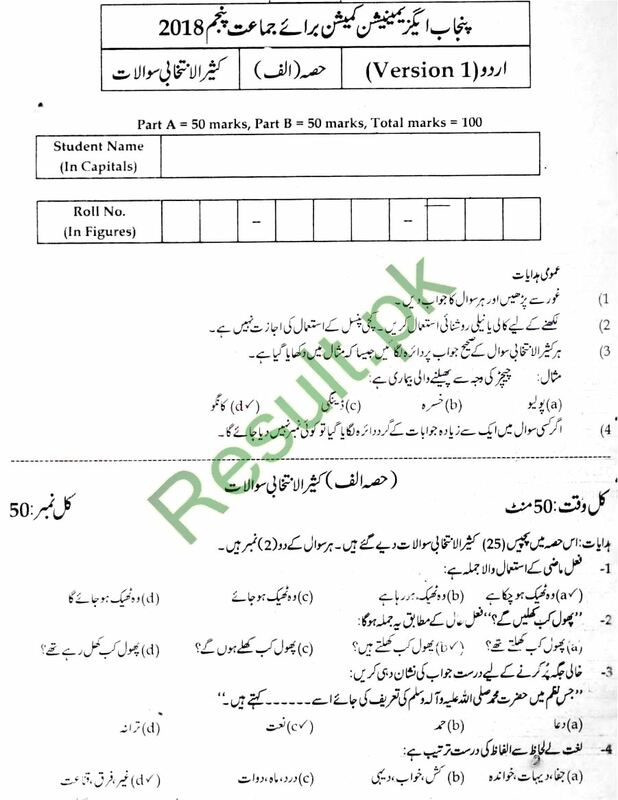 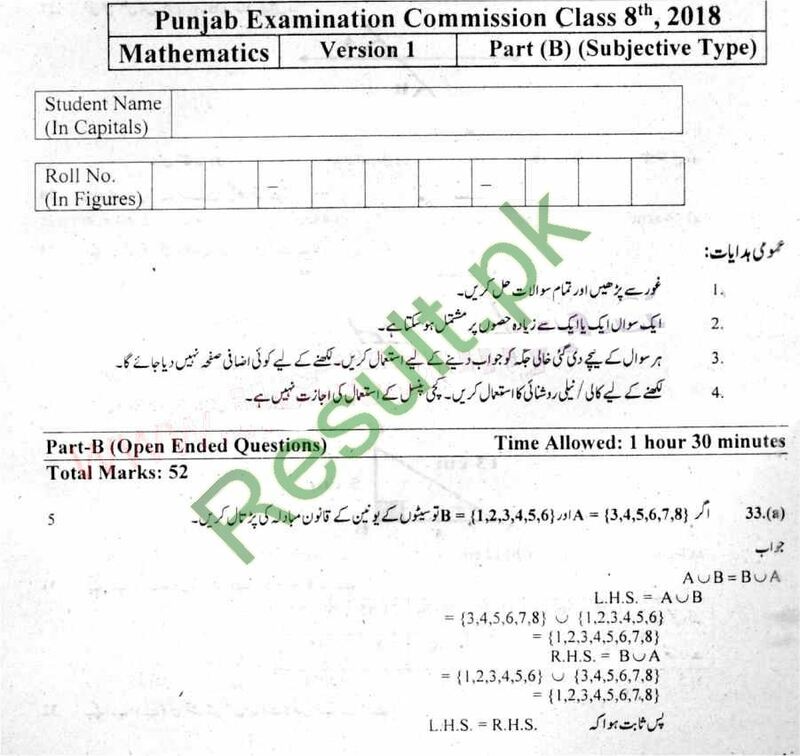 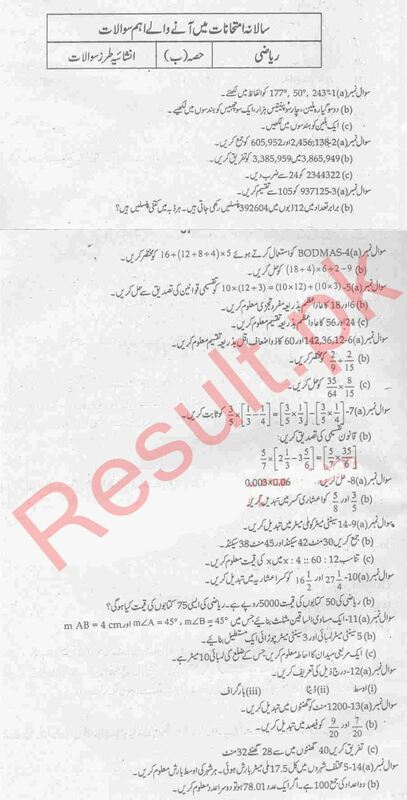 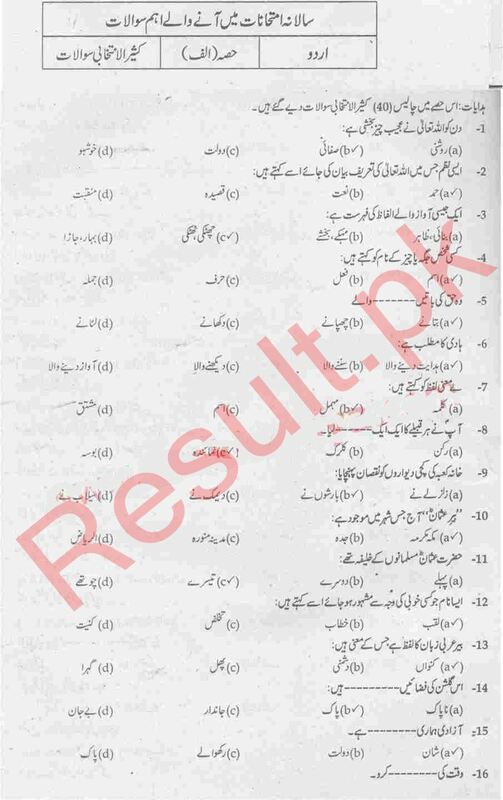 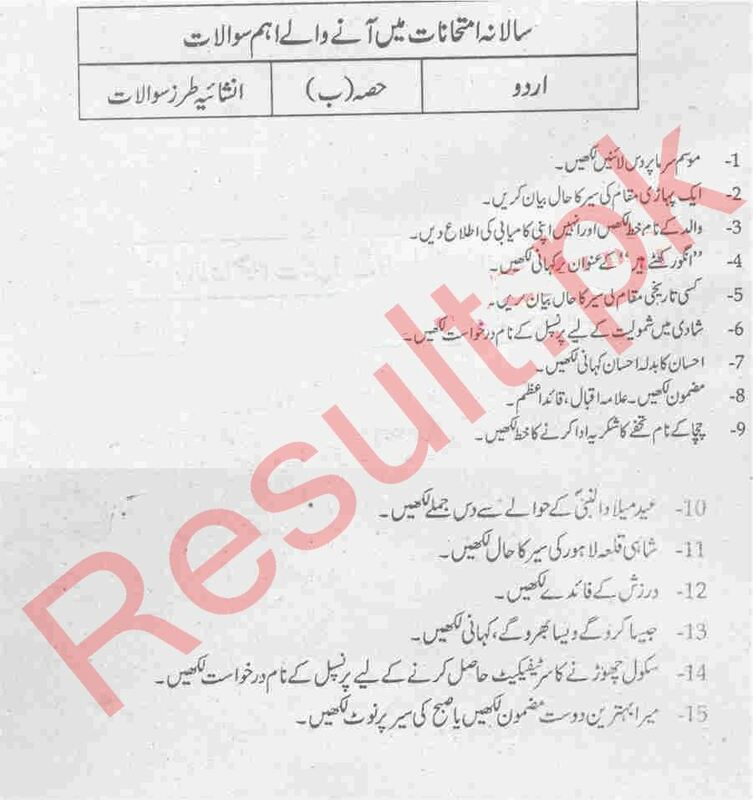 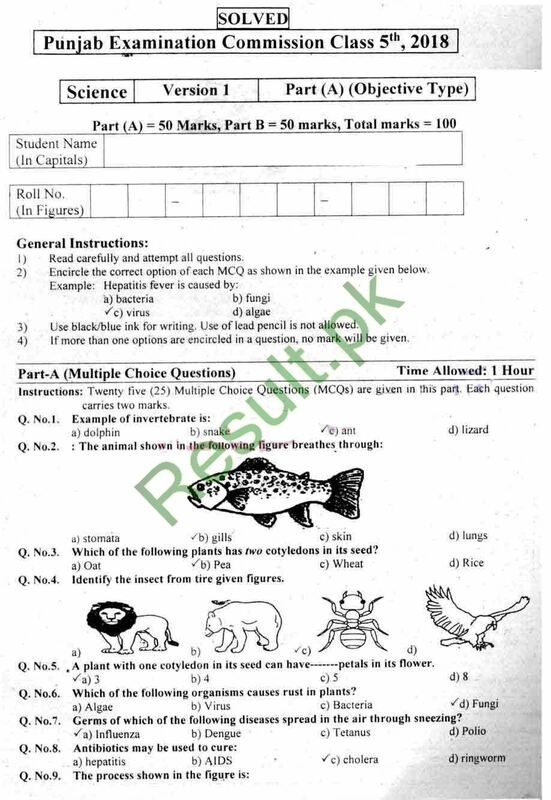 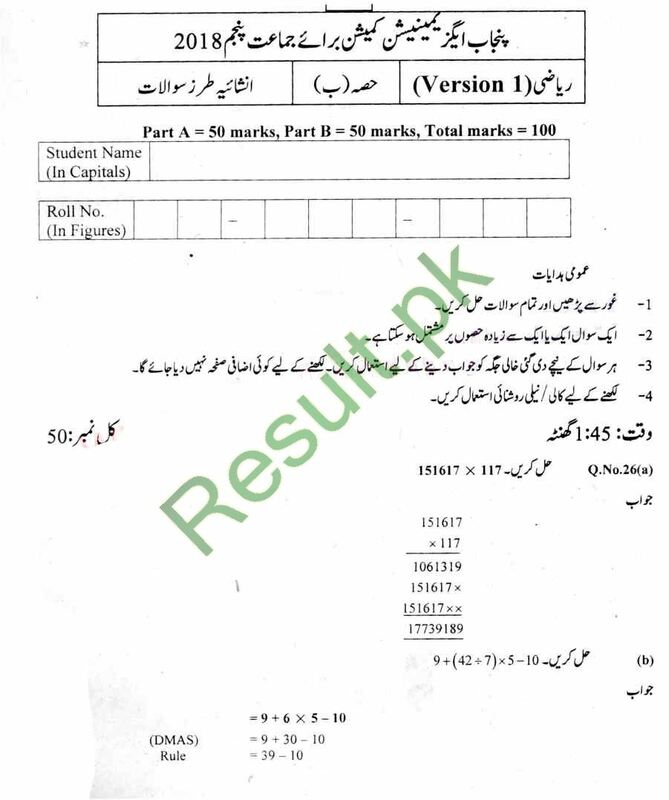 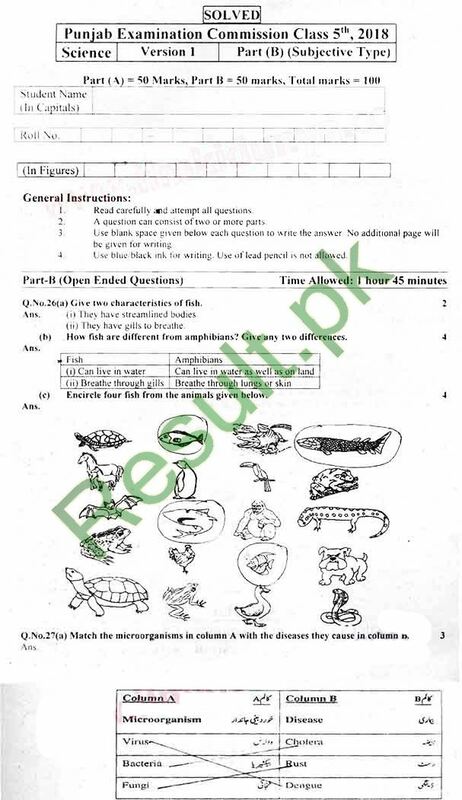 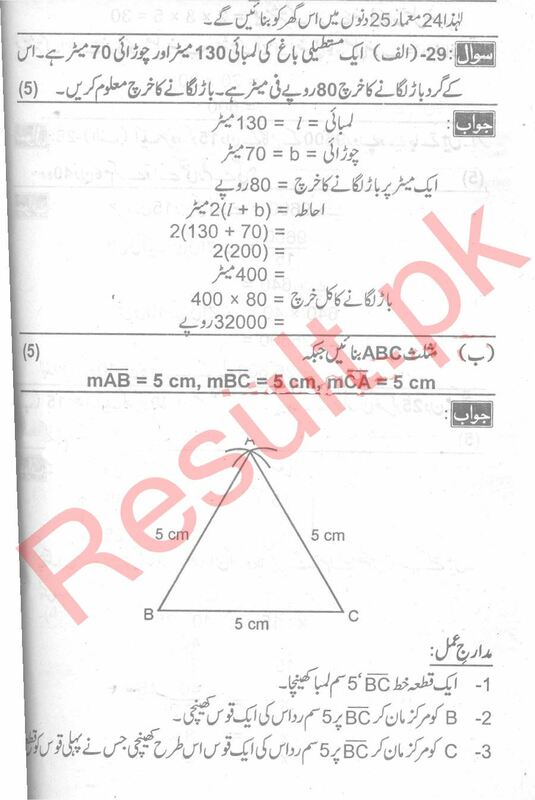 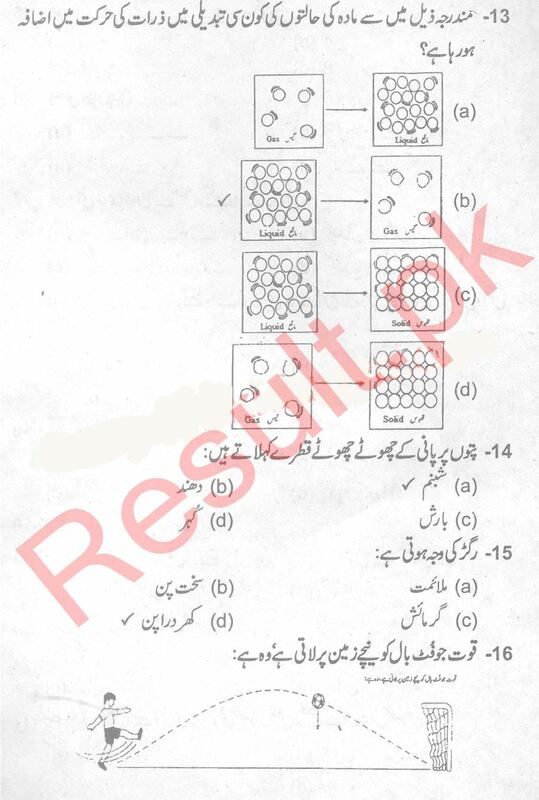 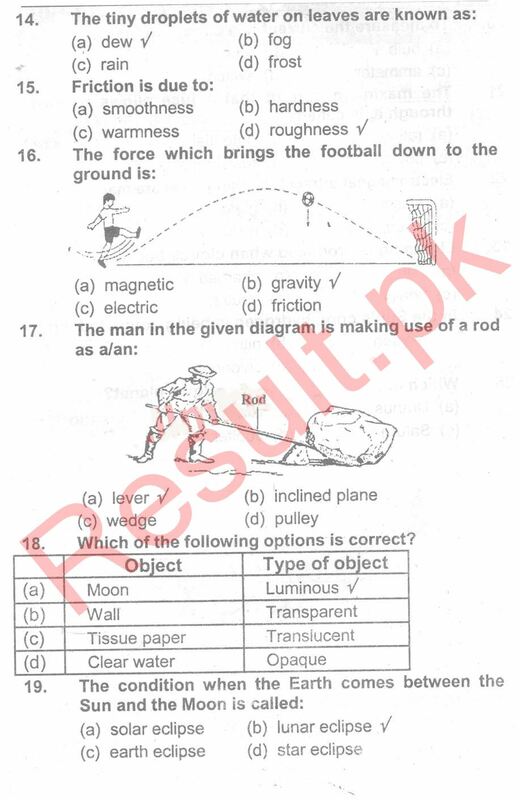 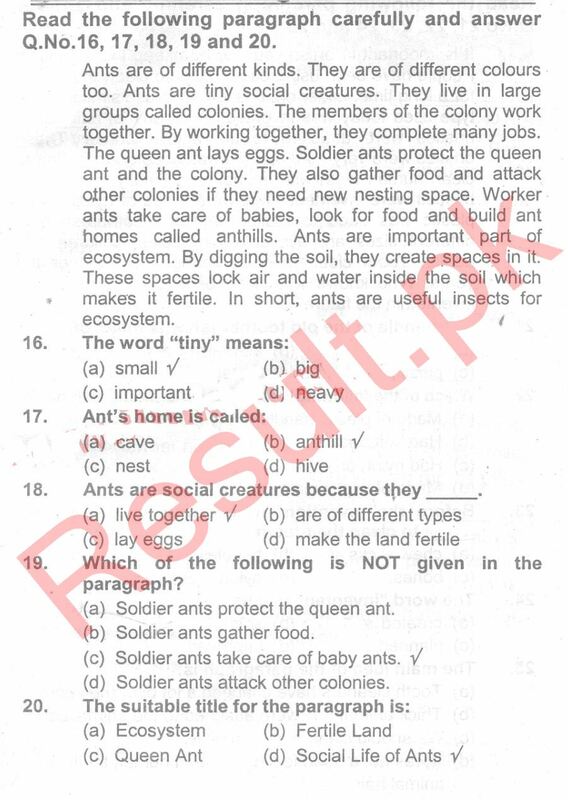 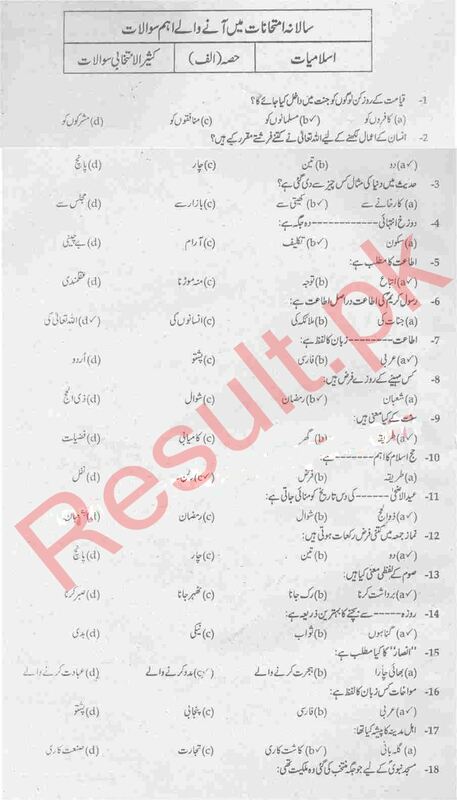 PEC 5th class past papers are very important for the concerned students as these 5th class past papers include all the important questions that are repeated by the board in previous few years while these PEC grade 5 past papers also provide information to the students about the paper pattern used by PEC in the exams. 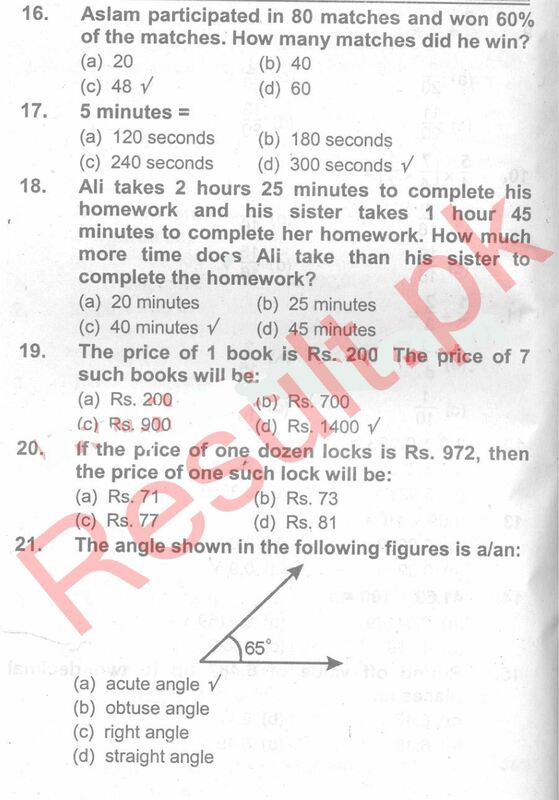 Due to this reason, these past papers are very helpful for the students of 5th class to get good marks in their exams. 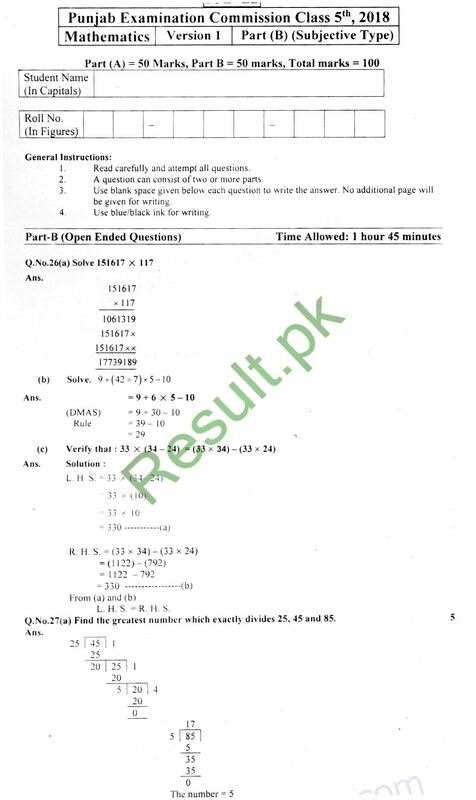 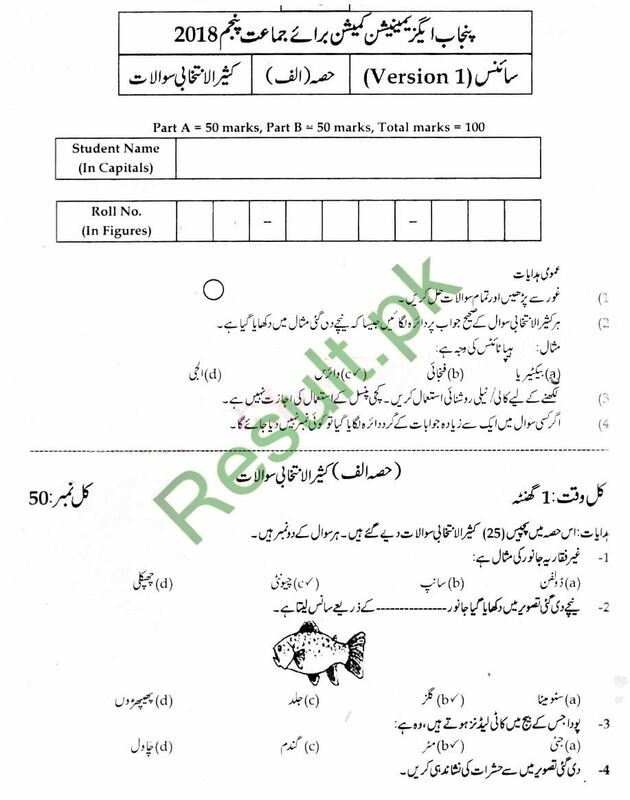 PEC 5th class past papers can easily be downloaded from this site while there are past papers of all the subjects available through this website.